Hryshko & Associates, is a boutique CPA firm dedicated to helping businesses succeed financially through quality tax, accounting and business advisory services. We recognize that each client is unique so we tailor our services to meet your specific needs. We offer our clients a cost effective service that will pay for itself in reduced headaches, time savings and penalties avoided. Our CPA firm strives to build long-term, client-focused relationships. We take the time to know and understand your business and individual financial needs so that we may deliver personalized service that will help you achieve your goals. We provide services to individuals and business owners in Broadview Heights, North Royalton, Garfield Heights and throughout the greater Cleveland area. Call us today at 330-220-2722 to discuss your business needs with an experienced Cleveland CPA. We do our best to meet the accounting and bookkeeping demands of Cleveland area small businesses which allows them to stay focused on what's important - running their business. 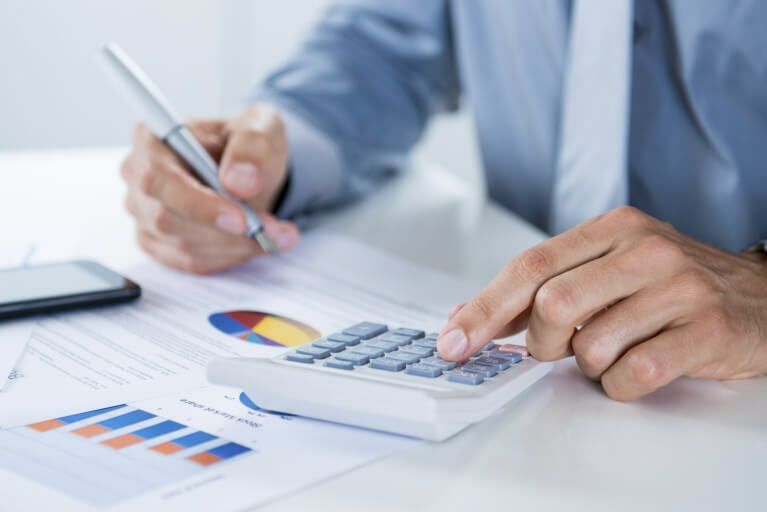 Hryshko & Associates offers businesses and individuals a variety of tax services, ranging from simple tax return preparation to more complex tax planning strategies. As an experienced Cleveland, OH CPA firm firm, we're able to offer a wide range of industry-specific tax, accounting, and bookkeeping solutions to businesses in a variety of niche industries.